If you want to breed rabbits for a sustainable meat supply, there’s a few things to take into consideration. 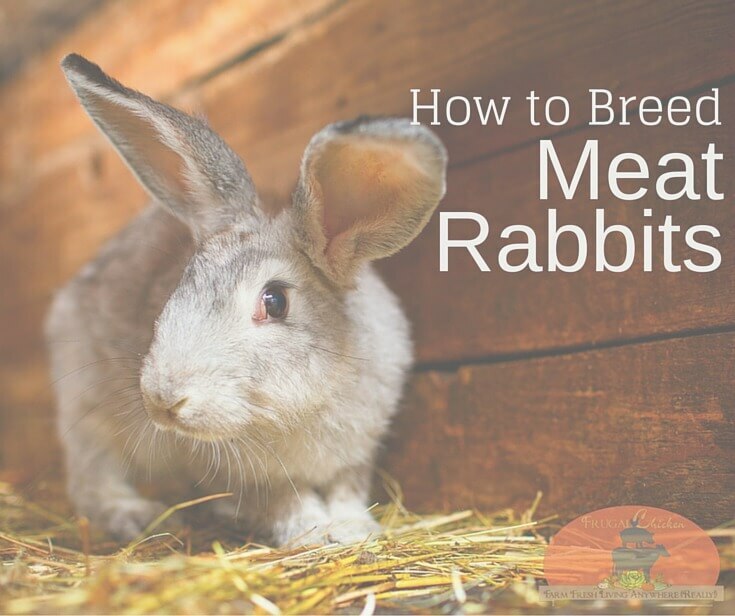 Rabbit meat is popular among homesteaders because rabbits are easy to raise, and they breed easily and birth in less time than other traditional homestead livestock like sheep, goats, pigs, and cows. Rabbits also produce lean, healthy meat that’s low in fat, and is a culinary delicacy in many countries around the globe. 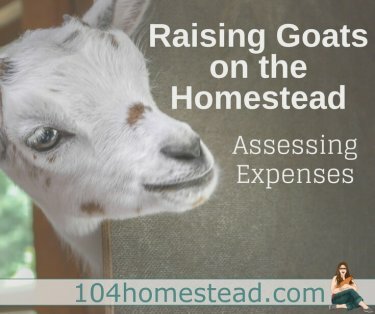 Best of all, for non-traditional and suburban homesteaders, most city ordinances allow you to keep rabbits, so in areas where chickens and other livestock are not allowed, meat rabbits make a great alternative.